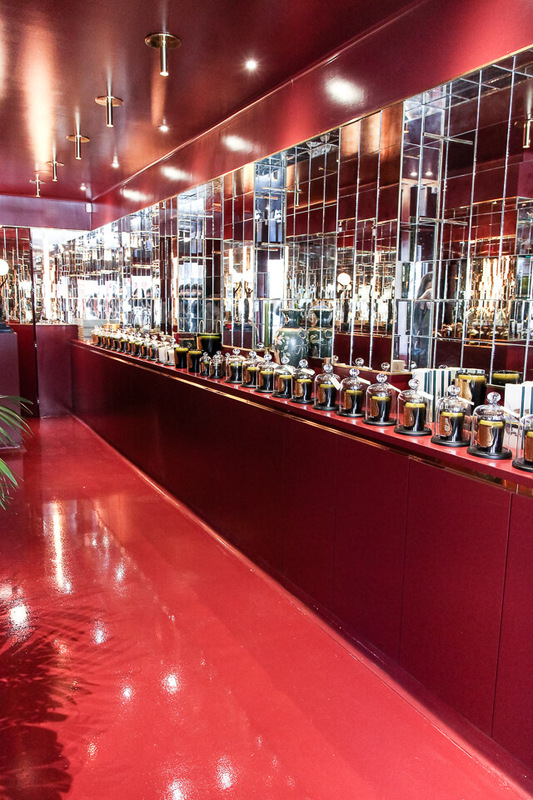 Lacquered in a rich red, the elegant Cire Trudon boutique features walls of mirrors meant to evoke the Hall of Mirrors of Versailles. 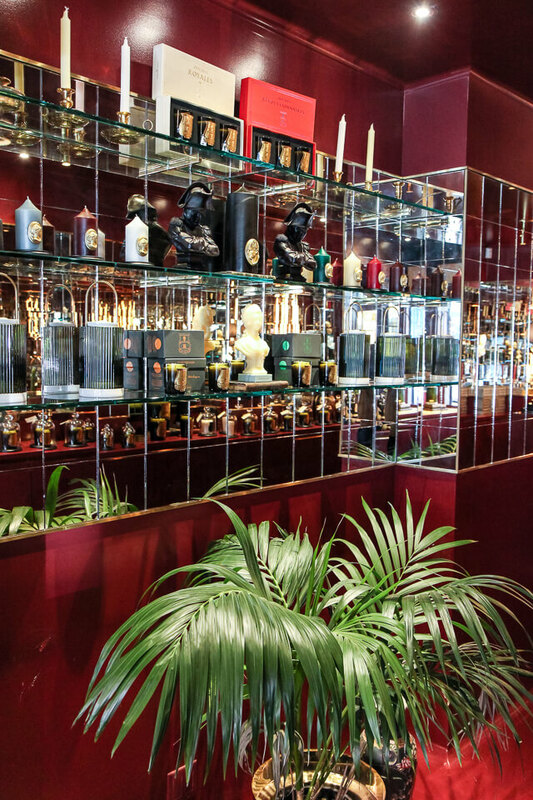 The space was designed by architect Fabrizio Casiraghi, and to me it feels enveloping and opulent, yet restrained. 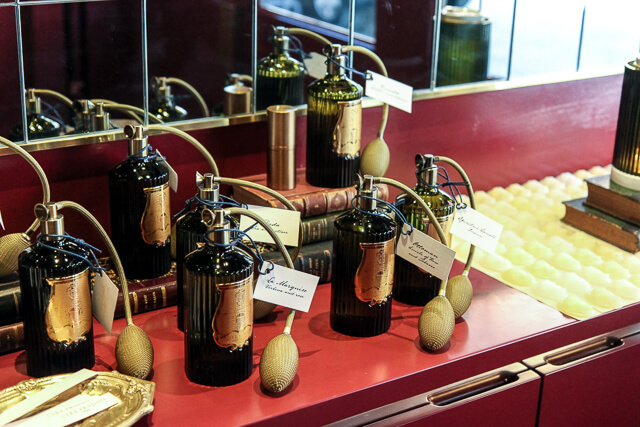 Each candle is still poured and crafted by hand in Normandy, then hand poured into the elegant green-tinted vessels. 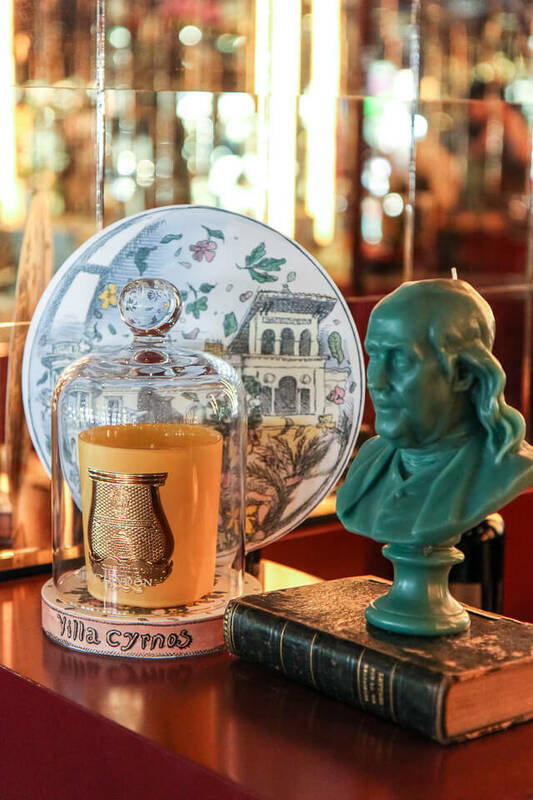 These scented cameos are meant to be burned in Cire Trudon’s diffuser, la Promeneuse – a beautiful gold and glass vessel crafted in Italy. 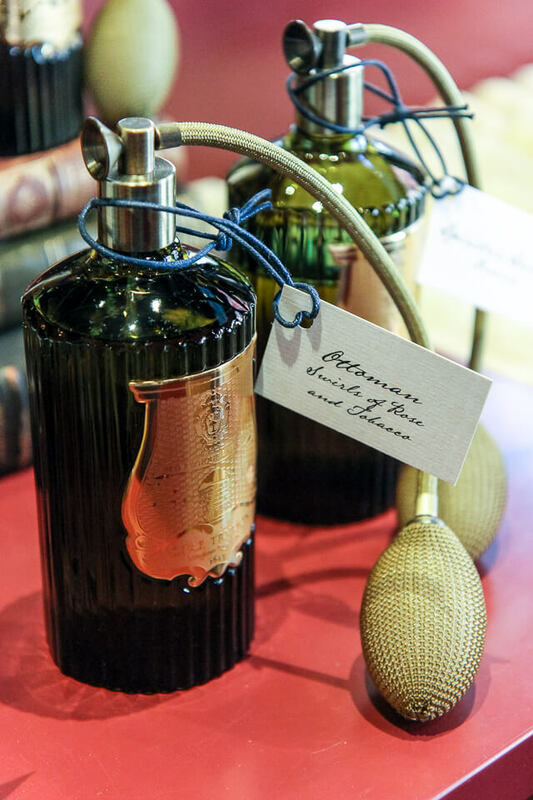 Room sprays are a recent addition to their product line. 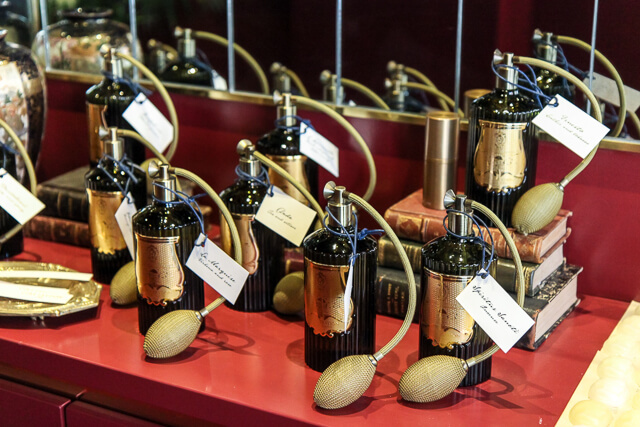 One of the great things about this boutique is how the scents aren’t overwhelming at all. 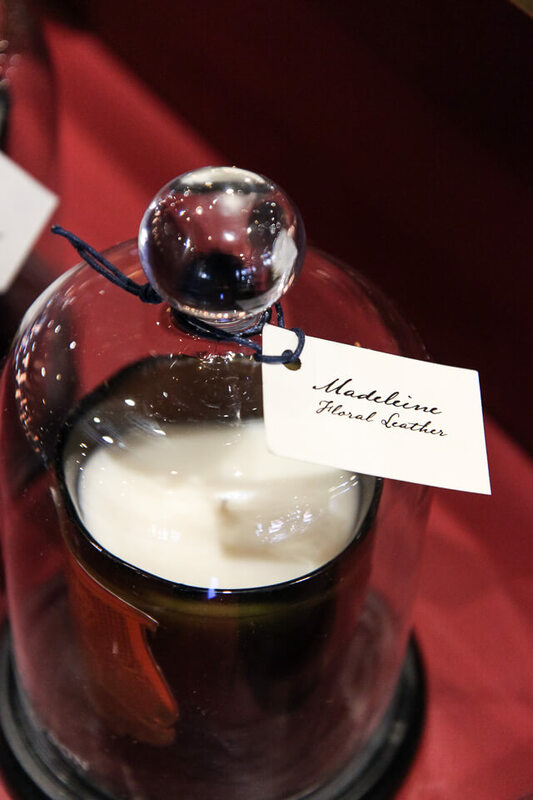 Usually when you’re in a candle store your nose is assaulted by an intermingling of strong scents, but here the fragrance was subtle and not at all overpowering. 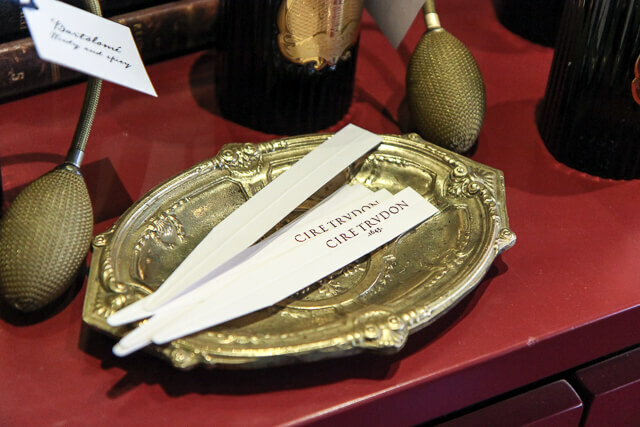 Cire Trudon’s particular wax formulation burns without releasing smoke – pretty cool! 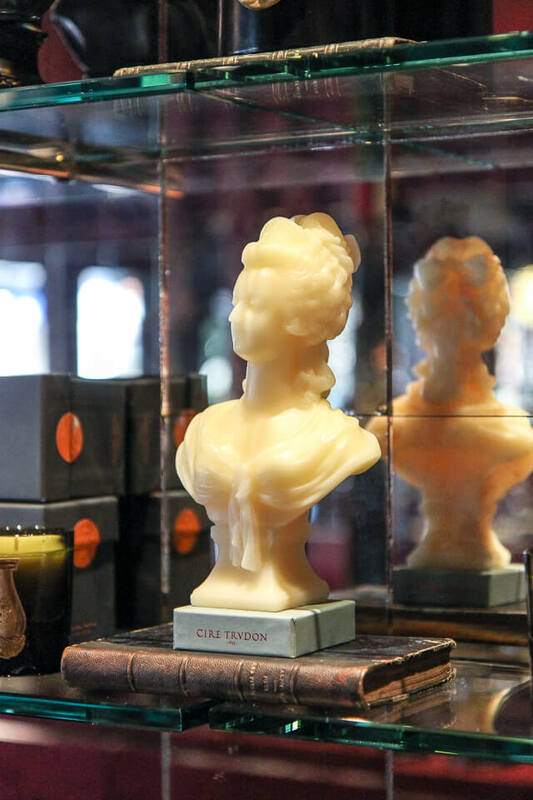 The candle busts, like this one depicting Marie Antoinette, are a signature of Cire Trudon – but way too pretty to burn! 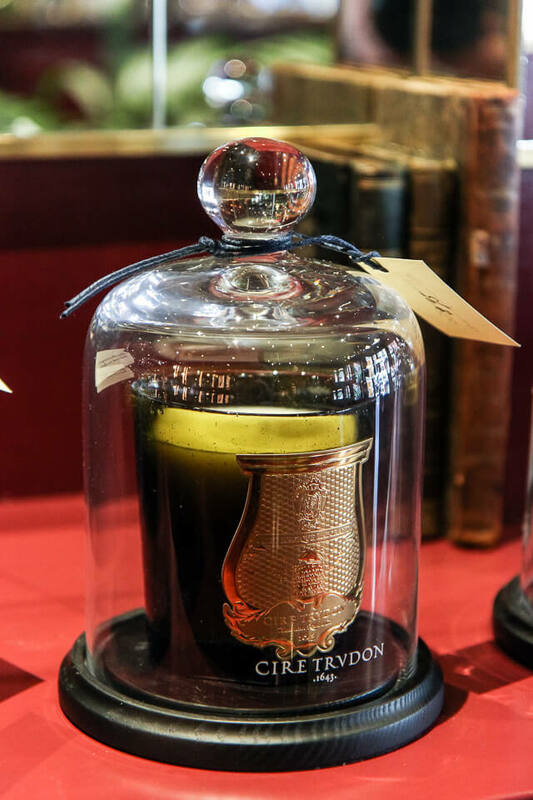 Rather than focusing on a particular ingredient, Cire Trudon’s scented candles are meant to evoke a certain setting, and transport you there through scent – whether it’s the mossy stone walls of an ancient church, the shores of a Caribbean island, or the fragrant flower beds in Joséphine Bonaparte’s garden. 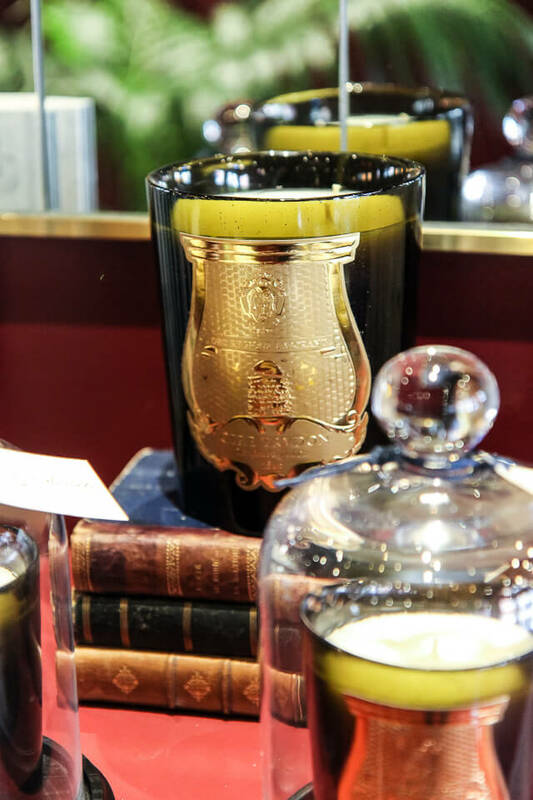 If you look at the signature crest on the Cire Trudon glass candle jars, you’ll notice a beehive embossed on the seal – this is to signify the beeswax that has been used in Cire Trudon candles throughout the centuries. 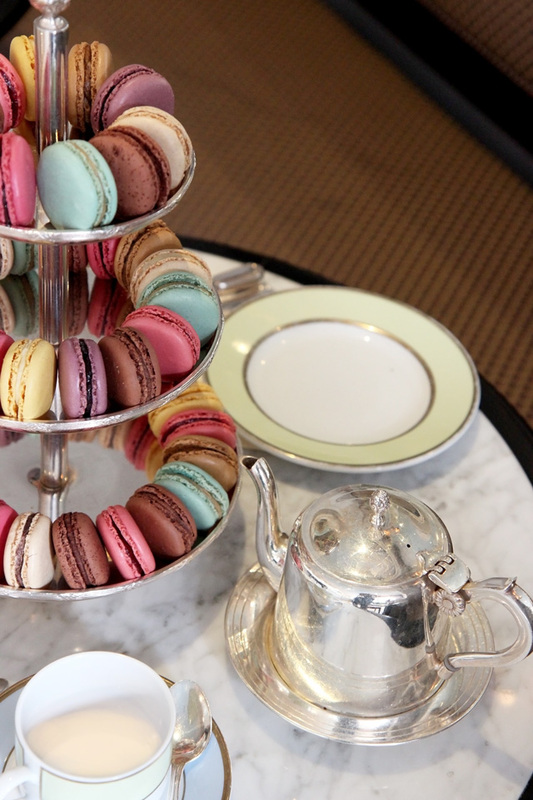 Ooh, love that! Thanks Marine. 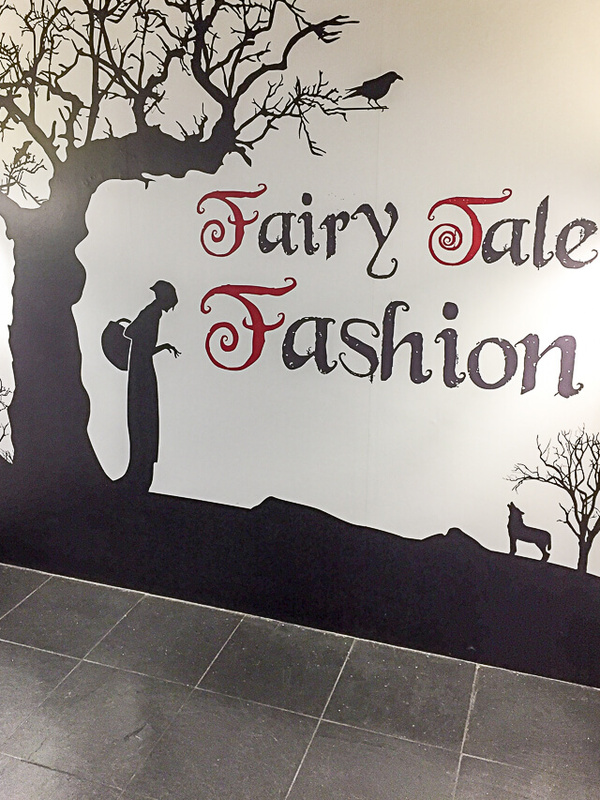 I want to go to there!! 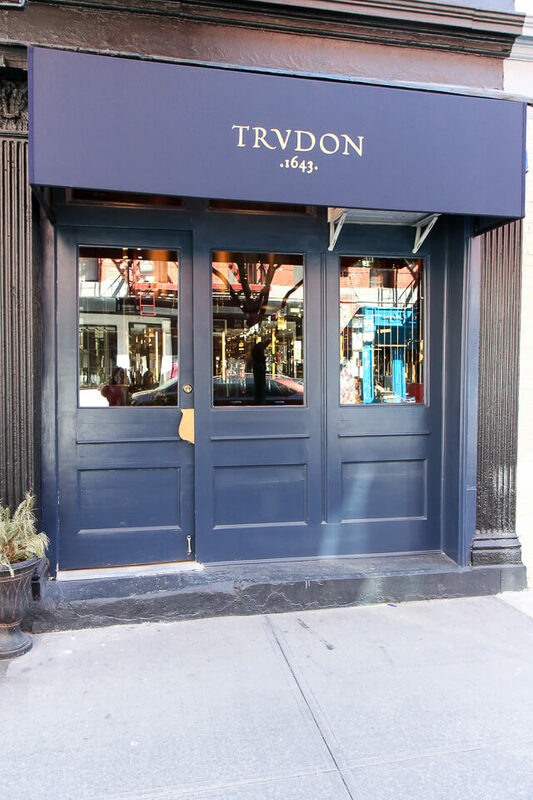 I wish they’d open one in SF. 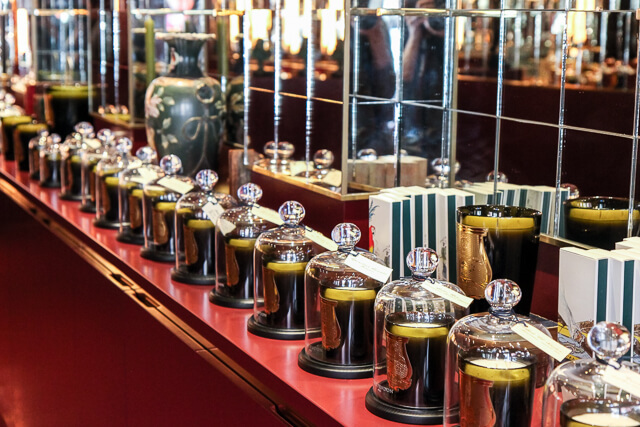 The boutique experience is nothing like just seeing the candles on display in a department store. 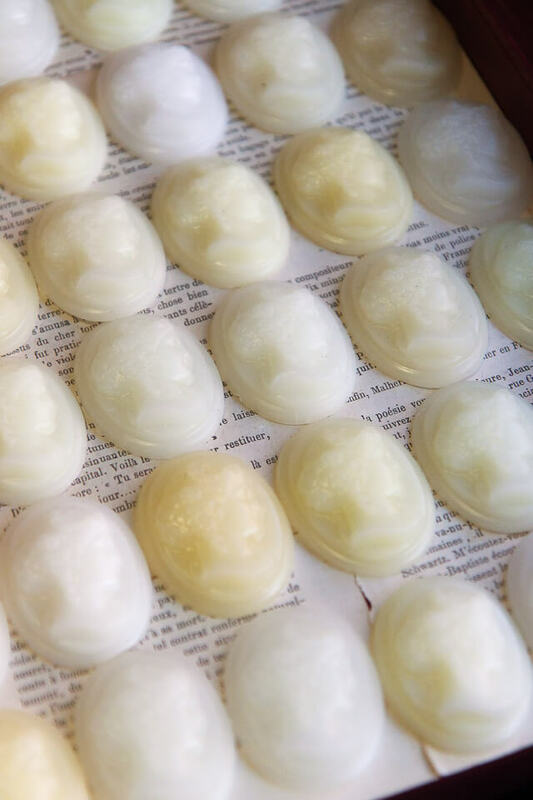 I think you would love it! 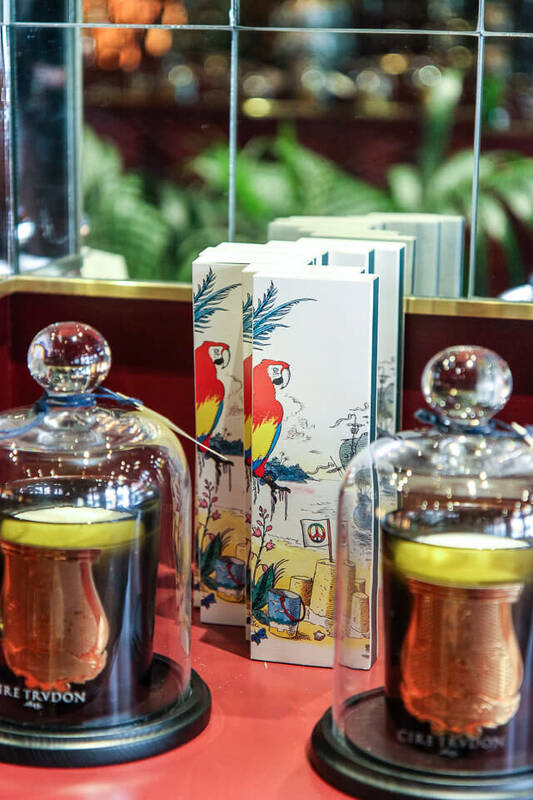 Can’t wait to see what new products they come out with next.